I love this series, every book is a winner! How can you beat the great setting of a coffee shop in New York and great characters! 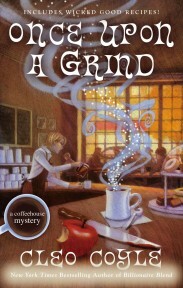 They are well written with plenty of twists and turns and the descriptions are so perfect I can smell the coffee! This is the first in a new series by one of my favorite authors, Keri Arthur, which features the unusual character of a Phoenix. 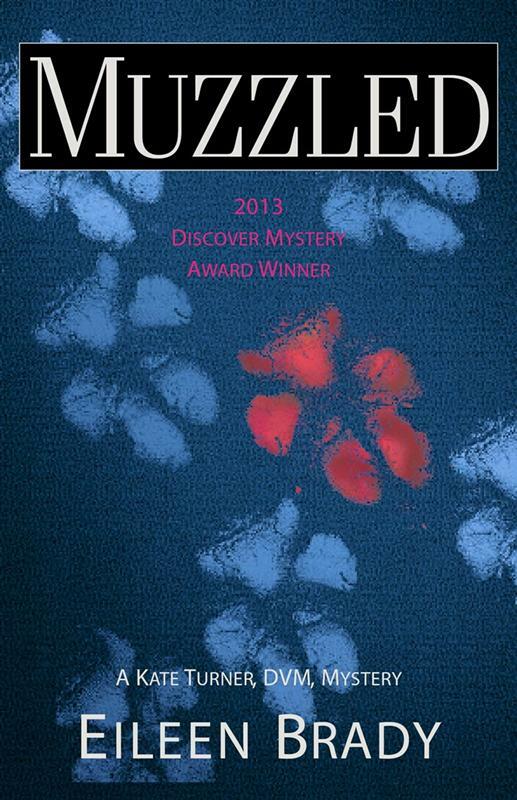 It’s a perfect blend of mystery and fantasy and the writing is great–can’t wait for the next one. Usually all of my top books are fiction, but these two are some of the most moving books I’ve ever read. 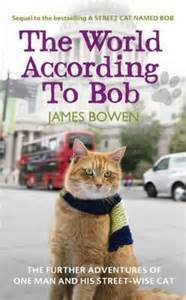 They tell the story of a homeless street musician whose life is completely turned around because of a stray cat named Bob. While they didn’t come out in 2014, we did review them in 2014. 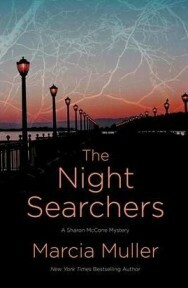 I have loved Marcia Muller’s Sharon McCone series from the beginning. It is one of the best PI series I’ve ever read–top notch writing with great characters and a setting of San Francisco! The latest book is no exception. 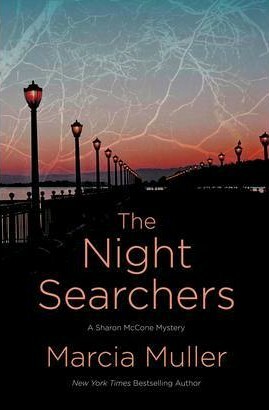 In Night Searchers Sharon is asked by a lawyer friend to take on the case of a young couple who live in San Francisco’s upscale Russian Hill neighborhood. 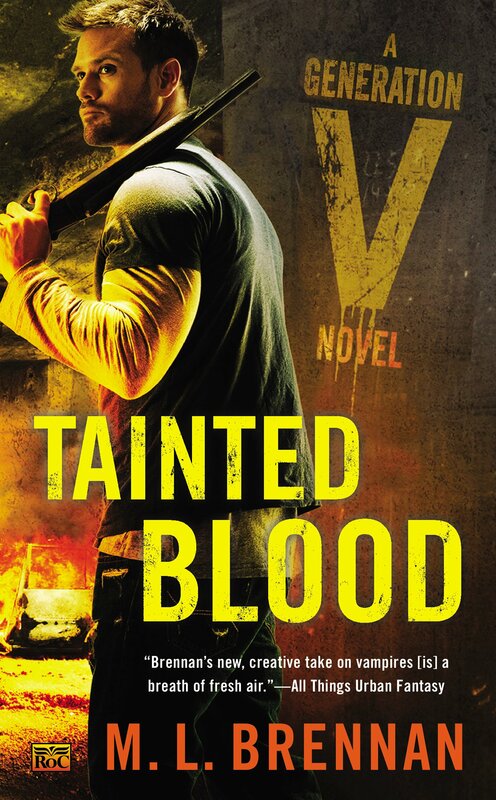 This is the first book in a new series and what grabbed me right away was that it was set in a bookstore that was open at night to accommodate supernatural beings–such as its owner, Val, who happens to be a vampire. Vampires and books–what more do I need to say? 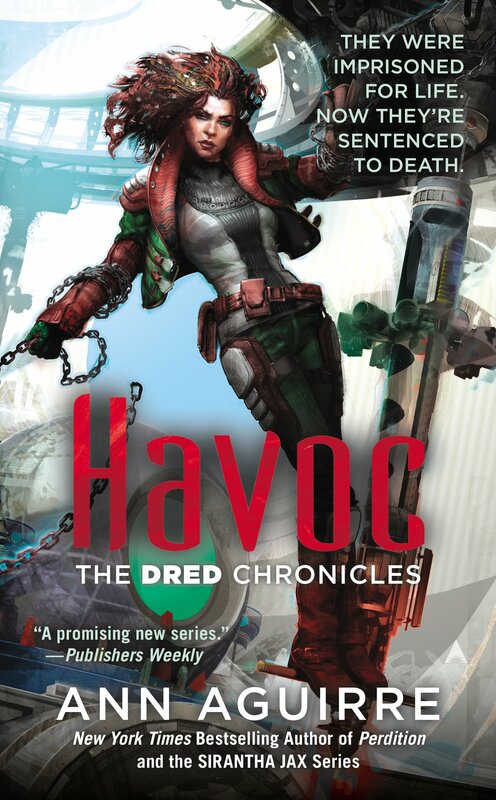 Lifers on a space-station-turned-prison fight back when troops come in to eliminate them. Great battle sequences, some reasonable romance, and social commentary about prejudice against aliens…the otherworld kind. The 24th in line to the British crown goes to Hollywood, and Death follows. Takes place on an ocean liner, in a Hollywood studio, and at a Hearst’s Castle wannabe mansion, with some real historical figures like Wallace Simpson and Charlie Chaplin. Nostalgia and mystery…what a combination! Some of our zombies are missing, and where is my brain smoothie? Angel is a high-school dropout who finally got her GED, a junkie who has cleaned up and doesn’t do drugs…but she lives on grey matter. Why are the workers going monstrous, and what secrets are the gypsies hiding? The series features sisters who were herbalists and phony fortunetellers; now they can see the past and the future by touching a hand. 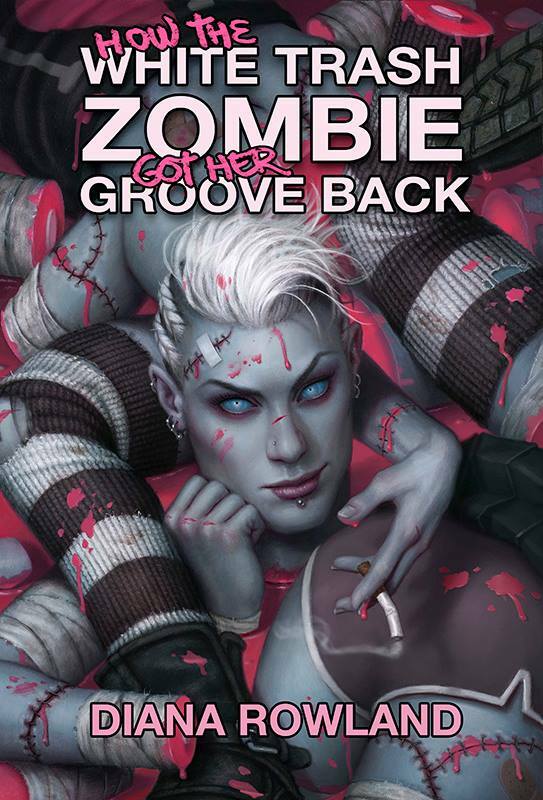 Who killed the head were-bear, and who will be in charge when the momma vampire stops being undead? It’s a paranormal political thriller! The gals are getting older but no less feisty. They’ve got their tap dancing shoes and are ready to take the show on the road to Russia. 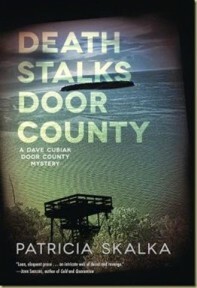 The show must go on, even with dead bodies and mysterious disappearances to contend with. I fell in love with Barney Moon. Unfortunately, so do most of the women he meets. He’s a New York kind of guy, dropped into and stranded in the world’s worst place to be–Los Angeles. A Washington correspondent on her own in a foreign (to us, not her) country, fighting to save a woman who once saved her. Two mysterious men, intrigue, it’s all there. Burned out, working on the last chance job and hoping to keep a low profile doing it, has been the plot of many a book but not many can pull it off as well as this one. From the beginning, you’ll root for Dave Cubiak. The characters are great. Martha’s a hoot. 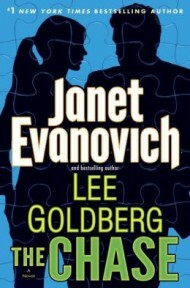 The love triangle in the making between Martha, Detective Beavers and Crusher the Jewish biker makes the story. As a college professor, you’d think Lexie would have her life together. However, she’s a mess, camped out at a friend’s house and moderating a book club for extra cash. Gotta love her. 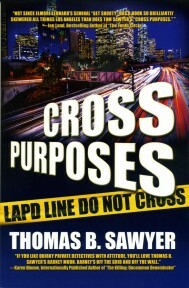 This is the second book of the series. The Kid is back and in rare form. The cast of characters, well you’d just want to hang out at the book store with them all. Gracie does search and rescue which is interesting enough itself. However, this time the deaths are more complicated, so is her love life and there’s a dog. Who could resist? 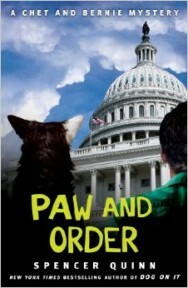 Chet’s the dog, Bernie’s his guy and the book is from Chet’s point of view. No one does that better than Spenser Quinn. It’s another Chet and Bernie. Enough said. The second book about Moira in Skibbereen. She’s getting the hang of it but the laughs keep on coming. So do the murders. The come-uppance of Althea, found in the hall, wearing only Harry’s shirt, is worth the price of admission. 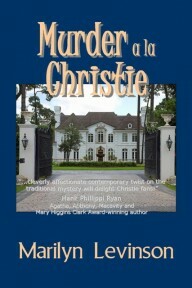 The characters and mystery are good but the sense of setting is great. 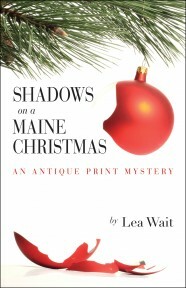 Nobody can make you freezing cold just by reading about four foot tall snow banks more than Lea Wait. It’s Florida, a book store/café and did I mention books? 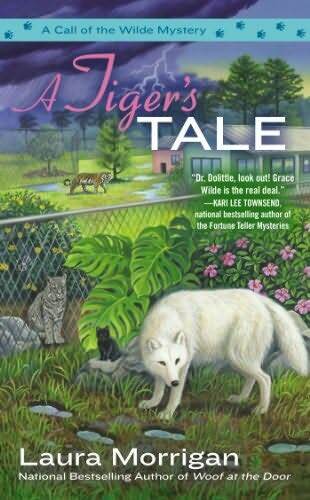 This debut mystery immerses readers into the world of a veterinarian, and the details are absolutely fascinating. 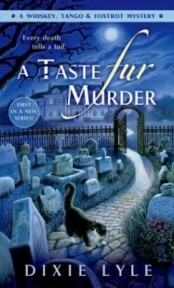 Equally entertaining are glimpses into dog shows and pampered pets as the heroine reluctantly but believably finds herself investigating the murder of champion dog owners. 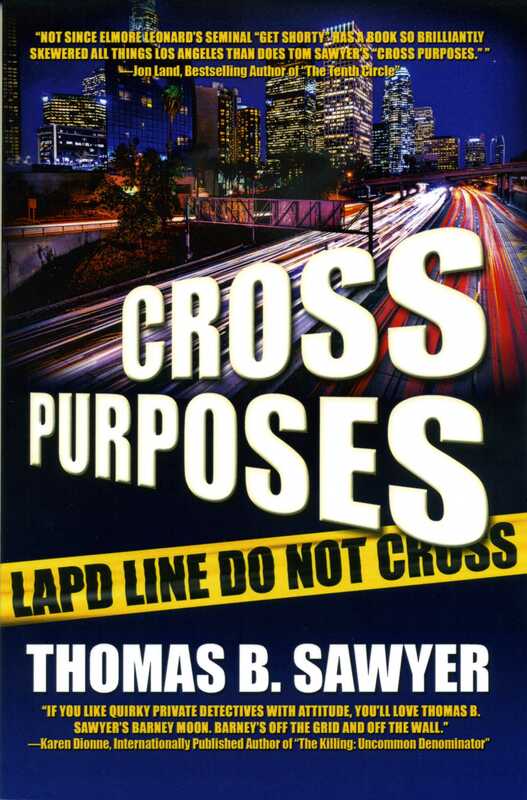 This feels like an old-school police procedural, but it is seen through the eyes of a female police rookie who has not yet had the experience to become jaded. The added element of her being half-Japanese brings in a fresh perspective that is only enhanced by the wonderfully diverse Los Angeles setting. Foxtrot Lancaster has the sharpest and most acerbic sense of humor I’ve ever read. Her recently acquired ability to hear the thoughts of animals makes her even more fun, especially when she has to mediate between very snarky cats and dogs. The author has so much fun with wordplay that every paragraph is a giggle without every becoming silly. 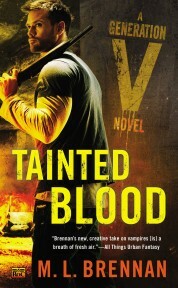 Two of my favorite writers unite for this second in the series which amps up the action as well as the sexual tension. 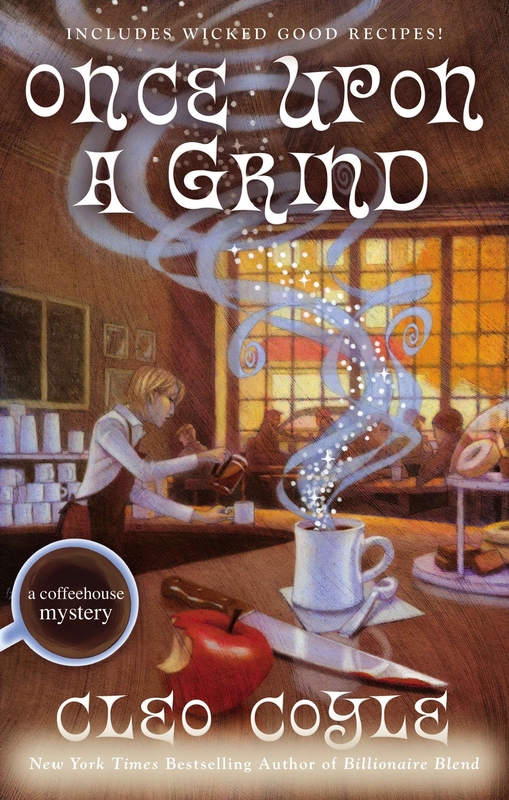 While these authors can always be relied upon for humor and witty dialogue, they have also crafted a caper novel with a labyrinth-like plot and surprisingly deft fight scenes. This is just sheer fun. I absolutely love Grace Wilde, who has the ability to communicate with animals she loves and respects. It’s humans who give her the problems, and as a result she has a prickly personality and a very sarcastic sense of humor. The author not only makes her heroine seem realistic, but she also charms with a genuine admiration for all animals. The humor is sly and the romantic subplot is never clichéd or trite. Casinos can always be counted on to provide insanity and the exploitation of pretty much every vice, and here the author hits her stride. Working “secret security” for the Bellissimo Resort and Casino, Davis Way manages to get herself in all sorts of shenanigans while trying to reel in the guests who seem to lose all sense of control during their stays. The insider look in casinos is fascinating, and Davis Way’s narration is hilarious. Anthologies rarely appear on my favorites list, as there’s always at least one weak story to pull down the best. Not here. 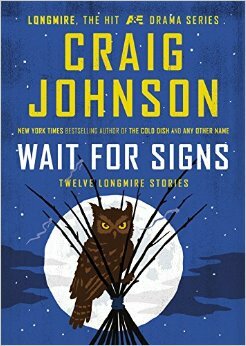 Every one of the twelve Walt Longmire short stories, written annually as Christmas gifts for the author’s fans, delights and charms. The stories are funny, moving, and just so very well-written. I think Louise’s Blunder by Sarah R Shaber deserves a mention, so does a new series starting with Snow White Red-Handed by Maia Chance. 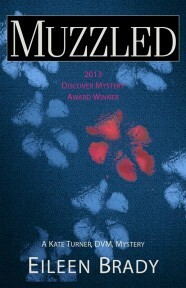 I’m anxious to read Murder On Bamboo Lane. Now that you’ve marked it as one of your faves…I HAVE to read it soon!